Uncharted 4: A Thief’s End lands on the PlayStation 4 on May 10. For many, that’ll make for a long weekend but fret not as a new mobile game based on the popular franchise is now available to hold you over until next Tuesday. Uncharted: Fortune Hunter is a free-to-play, top-down puzzle game for Android and iOS devices that tasks players with guiding protagonist Nathan Drake through a series of mazes. As EuroGamer highlights, you’ll sometimes have to activate switches or detonate explosives to progress through the game. 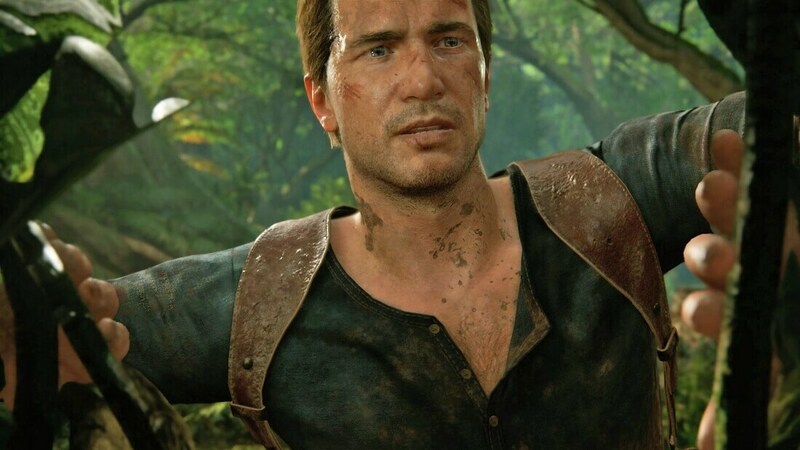 What’s different about this game – and why you’ll probably want to play – is that it offers rewards that can be used in Uncharted 4. By completing puzzles in a fixed amount of time, you’ll earn keys which can be used to unlock treasure chests. Inside, you’ll find an assortment of items including weapon skins, heavy weapons, gear, outfits and one-time use boosters that can be deployed in Uncharted 4’s multiplayer mode. To score the loot, you’ll of course need to link your PlayStation account to the mobile game. These rewards appear to only be offered through the game’s chest. Other goodies, however, can be purchased via microtransactions. Gamers can also purchase an in-game map that pinpoints the locations of all treasures throughout the game. I personally prefer to play a game without such assistance but if you’re in a hurry to bolster your Uncharted 4 multiplayer experience, buying the map may make sense. Developer Naught Dog revealed earlier this week that all of the game's multiplayer maps and modes will be free of charge and that all other paid content can also be earned in-game, so long as you want to put in the work to unlock it.